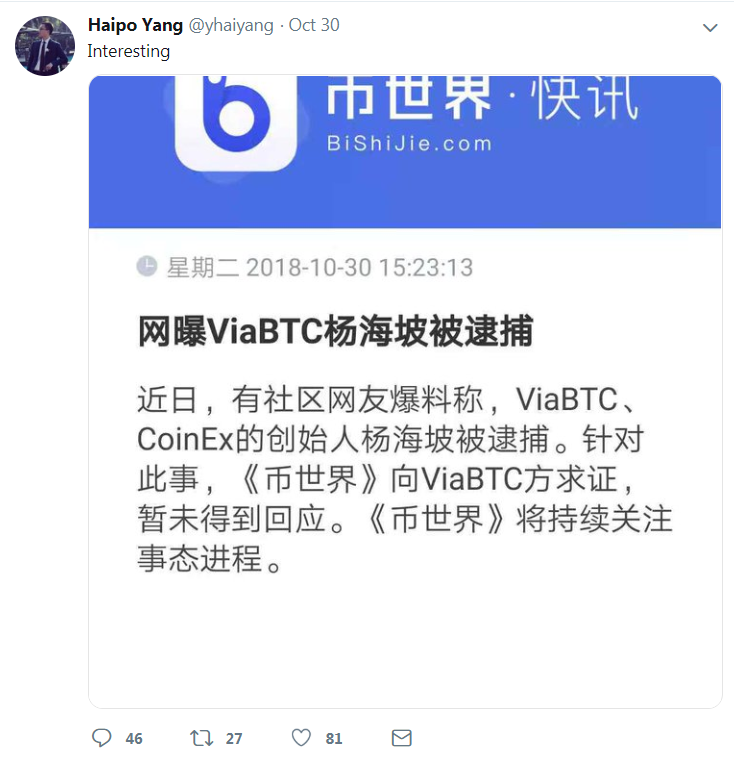 On October 30th, 2018, a Chinese netizen reported that the founder of ViaBTC and CoinEx, Haipo Yang, had been arrested. Subsequently, the CoinEx Telegram group administrator replied the report was “purely fictitious”. However, that evening, Haipo Yang’s Twitter account forwarded the news and commented simply “interesting”. 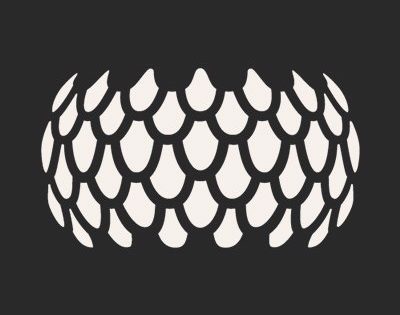 A few days later, CoinEx users revealed problems with token withdrawal from their accounts, and some of the token withdrawals had not been received for more than 24 hours. 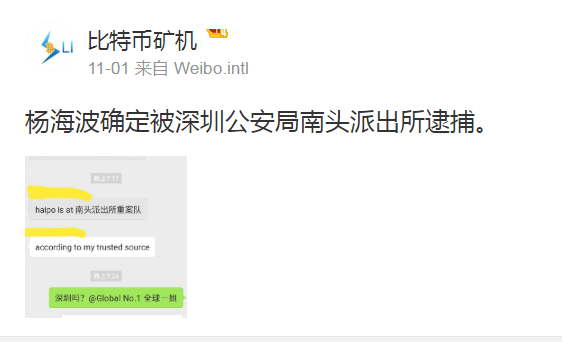 Although Yang’s own account replied to the rumor, there have been no updates. Was he arrested, or not? The rumor first appeared in a private WeChat group called “Real China Power” by Chinese blockchain executive Elly Zhang (cryptovenus), saying that Mr. Haipo Yang had been arrested and was under control at Nantou Police Station in Shenzhen. 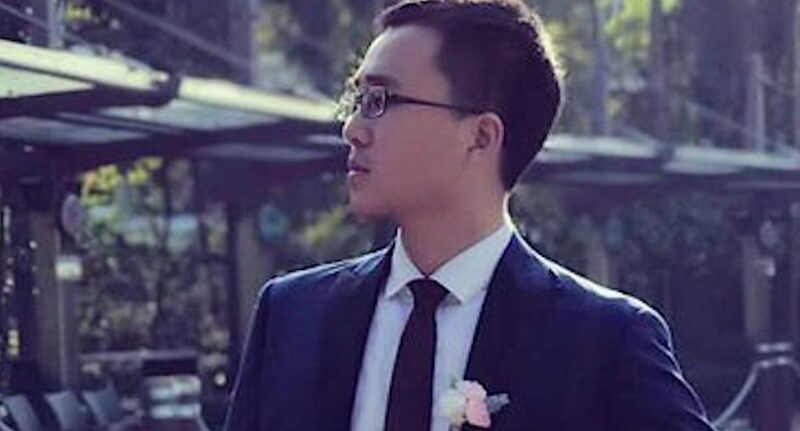 The chat was then screenshotted by Bitcoin Gold founder Jack Liao — who is known to have long-term personal and business issues with Yang and Bitmain CEO Jihan Wu. 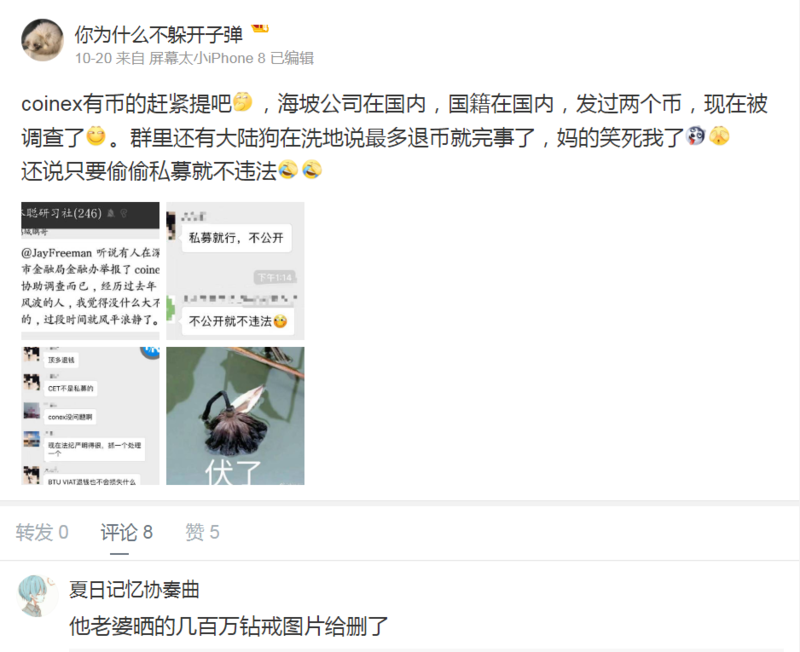 Liao posted the screenshot on his Weibo and WeChat moments, and soon the news spread widely in the Chinese crypto community. As early as 20 October, 2018, a Sina Weibo user claimed someone had reported CoinEx to the Shenzhen financial office, and mentioned that the investigation may be related to the ICO of both ViaBTC and CoinEx (Yang is CEO of both companies). 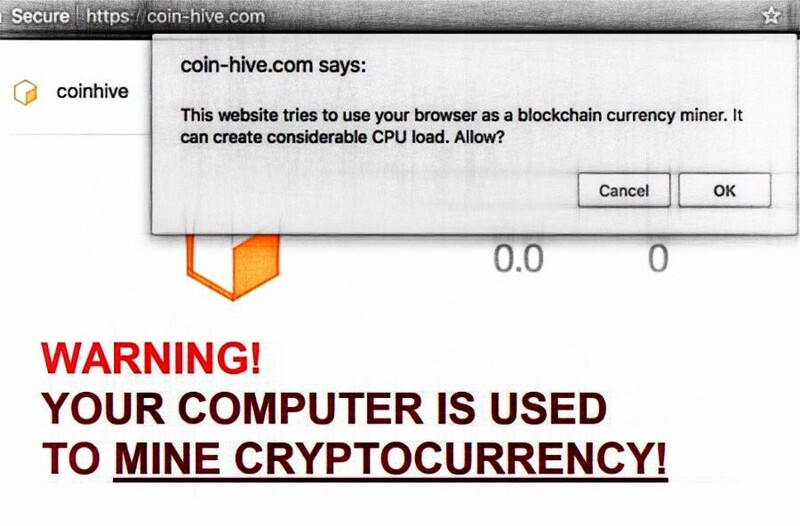 In addition, there are reportedly screenshots of the conservation in the CoinEx internal group, which claimed it would not be illegal to perform an ICO “under the table”. Haipo Yang’s companies are established in China, and he also holds a Chinese passport. It’s widely known that ICO activity has been banned in China since September 2017. In an attempt to confirm this news, we contacted the Nantou police station in Shenzhen. However a representative said that they could not disclose any private information unless the party’s family members enquired, or were requested to do so by their superior. Subsequently, we tried to contact Yang and ViaBTC COO Sara Ouyang directly, but their phones were all turned off. Therefore, we have no way to get in touch with those concerned to confirm or deny the rumors. The silence, however, could also be a sign — in most cases like this, an exchange would likely want to reassure users as soon as possible that all was well. Bitsonline will continue to monitor this developing story and follow up when new information becomes available. Are you a ViaBTC or CoinEx user? Have you experienced any issues trading or withdrawing funds? Let us know in the comments.